Transform any jar or bucket lid for DIY fermentation with an airlock grommet. Simply drill a hole with a 7/16" drill bit in a jar or bucket lid and pop the airlock grommet into place. The airlock grommet is made from high quality rubber. 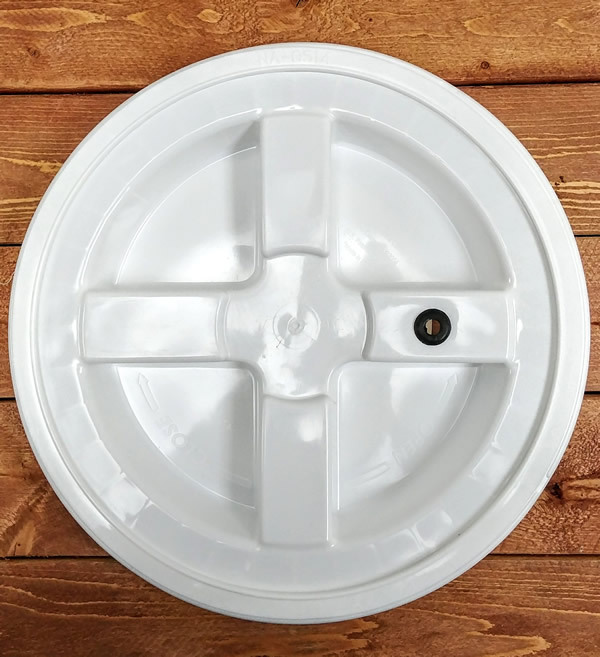 The hole measures a quarter inch and is the perfect size for fitting a 3-piece airlock or an s-shaped airlock to make your ferments air-tight. Learn how to make a fermentation airlock for mason jar lids and buckets in our knowledge base.